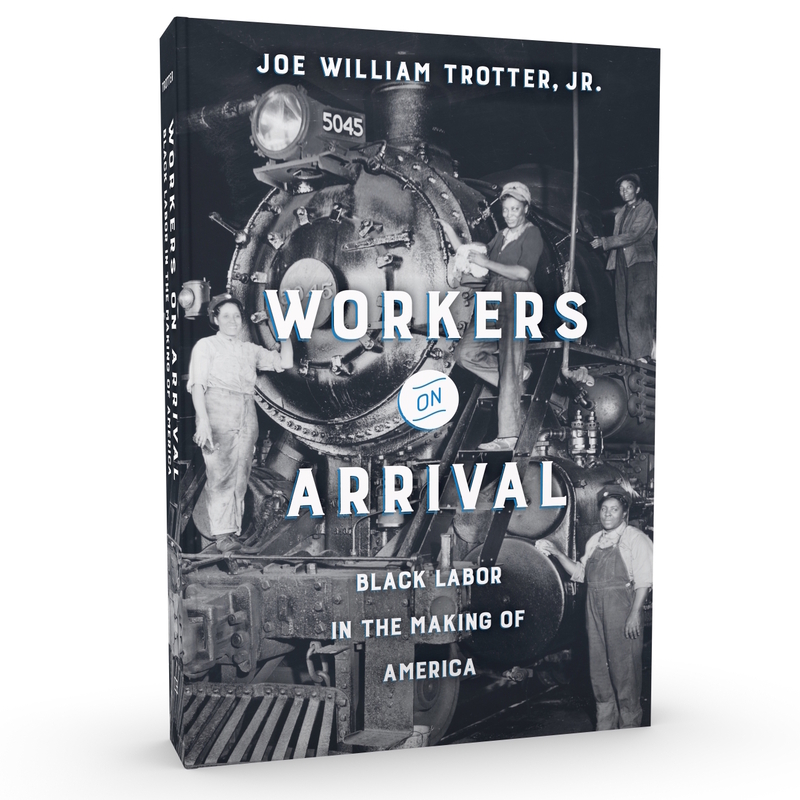 In his engrossing new book, Workers on Arrival, renowned historian Joe William Trotter, Jr. charts the black working class’s vast contributions to the making of America. 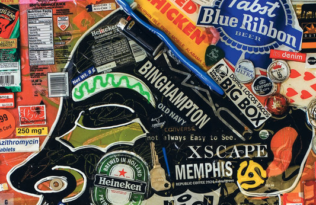 Covering the last four hundred years since Africans were first brought to Virginia in 1619, Trotter traces black workers’ complicated journey from the transatlantic slave trade through the American Century to the demise of the industrial order in the 21st century. Sailors and river pilots figured prominently among the gradually expanding free black population. By the mid-eighteenth century, black men, slave and free, constituted as much as 25 percent of the muster for vessels departing Atlantic port cities for the high seas. Black and white sailors endured an exceedingly hierarchical, violent, and repressive shipboard environment. 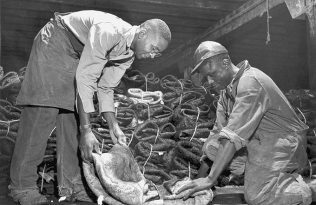 They weathered the same storms, shipwrecks, and “the same infernally leaking ships.” But black sailors worked disproportionately as cooks and stewards and encountered frequent day-to-day assaults on their persons. One sailor, John Jea, later recalled how his white shipmates “used to flog, beat, and kick me about, the same as I had been a dog.” Another free black sailor, John Dean, related to Thomas Clarkson, a young British scholar and social activist, how the captain of one ship punished him for a “trifling” infraction “for which he was in no-wise to blame.” The captain “fastened him with his belly to the deck, and that in this situation, he had poured hot pitch upon his back, and made incisions in it with hot tongs.” Yet despite this context of violent inequality, the open sea nonetheless offered enslaved blacks opportunities to breach the racial divide emerging in the urban Atlantic world, including engagement in interracial working-class mutinies and piracy. The sailor Olaudah Equiano spent the bulk of his life “either in ports or on ships sailing between ports.” Equiano not only learned to read, write, and cipher while still enslaved but obtained permission to hire himself out as an experienced sailor on the high seas. He soon took advantage of the “working” and hiring-out system to accumulate sufficient funds to purchase his freedom. Somewhat similar to Equiano, the enslaved Charlestonian Thomas Jeremiah learned the pilot’s trade and obtained his freedom by the eve of the Revolution. All oceangoing vessels appearing in Charleston Harbor depended on skilled pilots like Jeremiah, “who guided vessels over the bar through the harbor’s narrow ship channel.” Jeremiah became an experienced pilot, thoroughly acquainted with “the time and direction of the tide, knowledge of the reigning winds; of the different depths of the water.” He became a stellar example of how one enslaved African not only became a free wage earner but also transformed himself into an influential member of the free black elite. On one occasion, he was convicted and sentenced to the stocks to receive ten lashes, but he appealed his sentence and received a pardon from the lieutenant governor and commander in chief. 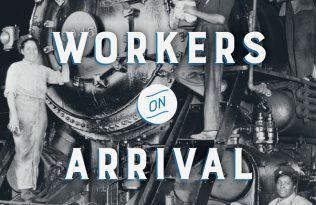 A dynamic and vital history of remarkable contributions despite repeated setbacks, Workers on Arrival expands our understanding of America’s economic and industrial growth, its cities, ideas, and institutions, and the real challenges confronting black urban communities today. Save 30% with promo code 18W8495.